Young full-back Harry Sheppeard admits he is "delighted" to have signed for Sheffield United after his move from Evo-Stik North club Tadcaster Albion. Sheppeard, who made 18 appearances for Albion after breaking into the first team and graduating from the i2i Academy, following in the footsteps of Doncaster Rovers' Alfie Beestin and Ronaldo Vieira, now of Leeds. The 18-year-old enjoyed a trial spell at Bramall Lane earlier in the season and, following the conclusion of Albion's season, has penned a two-year deal with United. “I am delighted to have signed for Sheffield United and can’t wait to get started,” said Sheppeard. “I’d like to give a big thanks to Mikey & Si and everyone involved with i2i because without their coaching for the last three years, I wouldn’t be in the position that I am in now. “They have helped me develop massively as a player and playing in the i2i Academy for the last two years at York College has been a great experience." Former Blades star Richard Cresswell is i2i's technical director, with former Premier League stars Bryan Hughes and Jonathan Greening also involved. “Having success in the College team and for the U21’s has then led to me getting a chance in the Tadcaster Albion first team," Sheppeard added. “I knew I had to work hard and be patient for my chance and take it when it came around. Playing regularly in the second half of the season and holding down my position has been a challenge but has brought me on as a player. A United XI will visit the i2i Stadium in the summer for a friendly as part of their deal for the teenage right-back, who was released by York City as a youngster. 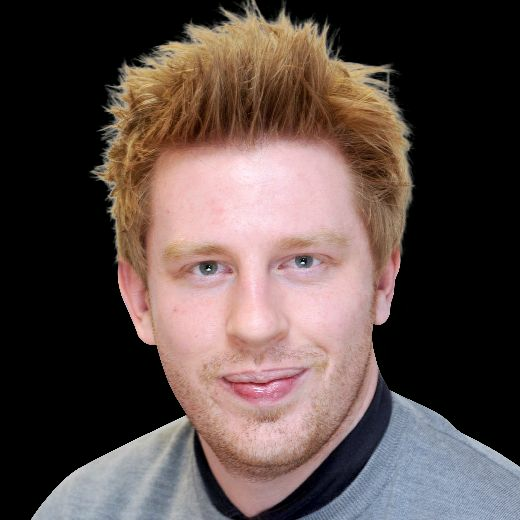 Matthew Gore, CEO of i2i, said: “Harry fully deserves the move, he has worked incredibly hard over the years. He comes from a great family and will continue to be supported by i2i and everyone around him. United's U23s face Tadcaster at Ings Lane on July 6.